Screen capture from the Chinese documentary Under the Dome. Under the Dome, a hugely popular online documentary about China's smog crisis, could be as influential as 1962's US pesticide exposé Silent Spring - but only if Chinese officials allow debate to flourish. 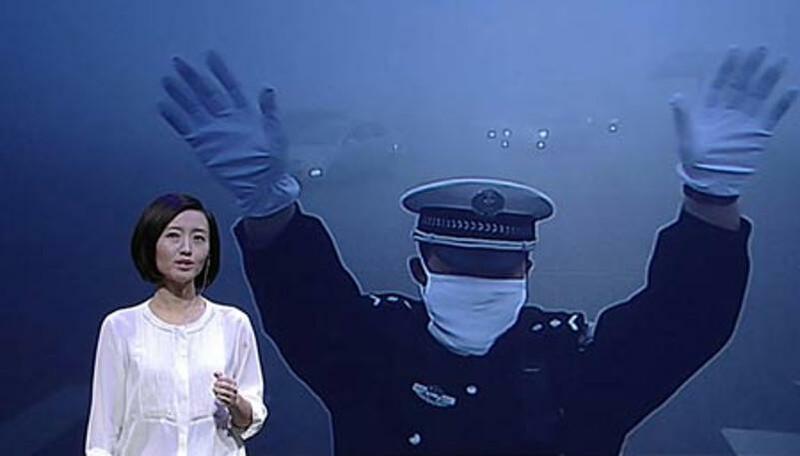 Under the Dome, the self-funded documentary by former television news anchor Chai Jing about China’s battles with smog, has been an internet phenomenon. Within three days of its release on Febuary 28, it had racked up more than 150 million views and garnered 280 million posts on Sina Weibo, a Chinese equivalent of Twitter. Then the Chinese government removed it from the web, stung by the criticism the film prompted, leaving those who had hailed it as a landmark moment in Chinese environmentalism wondering if the documentary’s influence would end up being curtailed. Seemingly inspired by Al Gore’s An Inconvenient Truth, Chai Jing presents some shocking facts to her audience in a TED Talk-style format. She documents the health implications of smog, such as its possible relationship with lung cancer, and attributes China’s smog pollution to factors including the consumption of low-grade coal and oil, the expansion of energy-intensive industries like steel, and the lack of enforcement of environmental regulations. 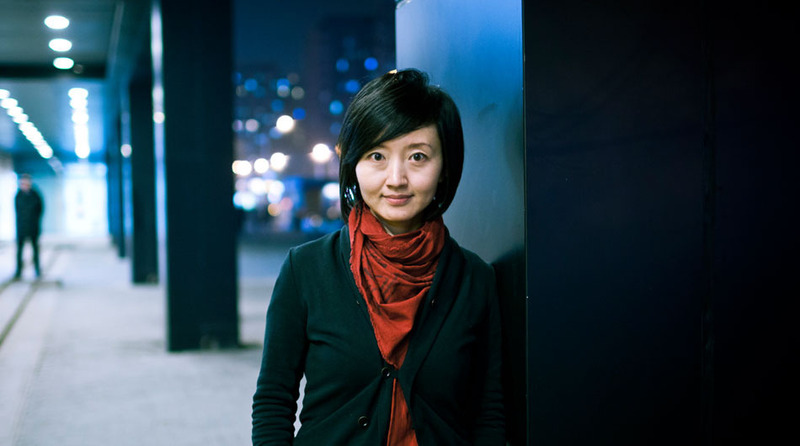 Former celebrity TV anchor Chai Jing, as seen in the photo, quit her job after her baby daughter was born with a lung tumor, and after a year of rigorous investigation, launched a 1 hour 40 minute documentary about China’s smog. Under the Dome invites comparison with Silent Spring, Rachel Carson’s 1962 exposé of the effects of pesticides, and some commentators have predicted that the documentary will galvanise China in much the same way that Carson’s book changed America. There are indeed striking similarities between the two. Both focus on environmental issues of huge concern to their respective societies; both were made by women with national reputations for their previous work; and both spurred unprecedented national discussions. Even China’s newly appointed environment minister Chen Jining said he was reminded of Silent Spring when watching Under the Dome – although that was before the government abruptly changed its mind about the documentary. For all their similarities, there are still many hurdles facing the documentary that Carson’s book did not experience. China is undergoing significant social change, with a growing middle class who are more concerned with quality of life than basic needs, and who are willing to raise their voice over issues that affect their health. This is a similar context to the postwar America in which Silent Spring was published. Yet today’s world is also more globalised than in 1962, a fact that could have two opposite effects on China’s environmental movement. On one hand, the potential solutions to global issues such as climate change, and local issues such as air pollution, may feed into each other. As my colleague and I have argued, concern over China’s energy security has become a key driver of its renewable energy industry. But on the other hand, globalisation has made people more mobile, both within and between countries. Migration has become an option for some Chinese to escape the smog, which might reduce their motivation to engage in the local environmental movement. In many ways, the reception given to Under the Dome is broadly similar to that received by Silent Spring. Both were challenged by economic interests, such as the chemical industry in the case of pesticides, and fossil fuel firms in the case of smog. Both were also criticised for a perceived lack of “balance” or author expertise, and were even accused of being political conspiracies. … [compared with Chai Jing] we experts in the field of environmental protection and scientists on the smog research should feel ashamed for our incompetence to communicate with the public and our lack of courage to expose the problem. But perhaps the most important difference is in how the two respective governments reacted, especially given that both the book and the documentary broadly chimed with what authorities were trying to do at the time. Silent Spring was published when the then US president John F. Kennedy was implementing his New Frontier program, and Under the Dome has arrived while the Chinese leadership is commmitting to an “energy revolution”. Several key ideas advocated in Under the Dome to fight smog are aligned with the government’s agenda, such as reducing the share of fossil fuels in the country’s energy supply, and increasing the share of renewable energy sources. This may partly explain why the documentary was first released on the website of People’s Daily, the official newspaper of the Communist Party, and why the resulting media and online criticisms of the government’s handling of the smog issue were initially tolerated despite such comments usually being closely monitored and censored by the state. However, after a week of explosive discussion in the public sphere, the documentary was taken down from all Chinese websites. While the smog issue was a topic of frequent discussion during the annual session of the National People’s Congress, held in this same week, Chai Jing and her documentary were rarely mentioned by any representatives or government officials. Contrast that with the policy response triggered by Silent Spring, including the appointment of the President’s Science Advisory Committee, hearings on the issue in the Senate, and the establishment of the US Environmental Protection Agency. The Chinese government seems to fear that grassroots movements may undermine its legitimacy in ruling the country. It has implemented a range of policies to transform China’s energy system, but the effectiveness of those policies are yet to be seen. The legacy of Silent Spring is beyond question. Whether Under the Dome gets the chance to have a similarly lasting impact is far from clear. By Hao Tan, University of Newcastle. This article was originally published on The Conversation (cc). Read the original article.